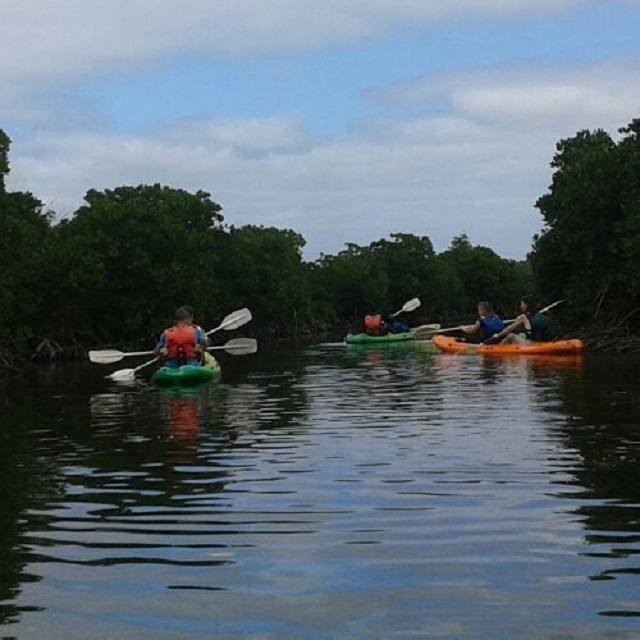 Kayaking, Snorkeling and visiting the Traditional Fish Kraals at Kosi Bay mouth.. The Adventure of a Lifetime! 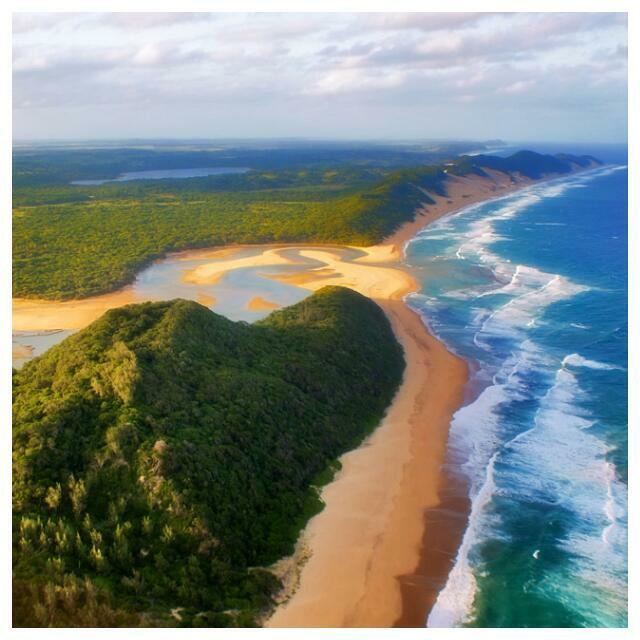 Kosi Bay Mouth is situated 250km north of St Lucia, in the far north eastern corner of South Africa. 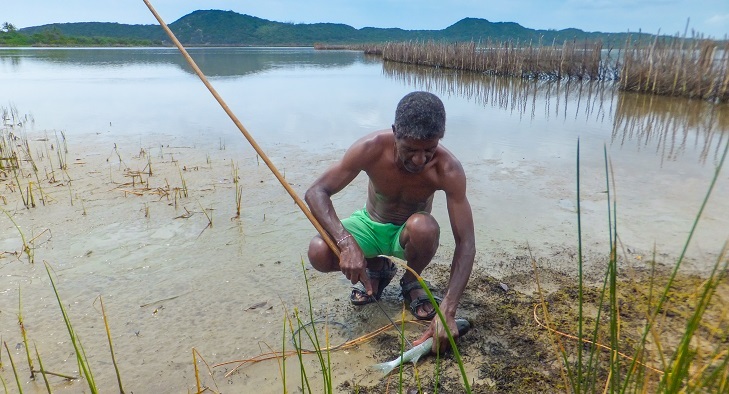 Kosi Bay Estuary and its 4 interlinking lakes are by far the most pristine estuarine ecosystem in South Africa. Boasting with warm crystal clear water fed by the Indian Ocean, the Kosi Bay Mouth area is sure to be one of South Africa’s top kayaking and snorkeling destinations. 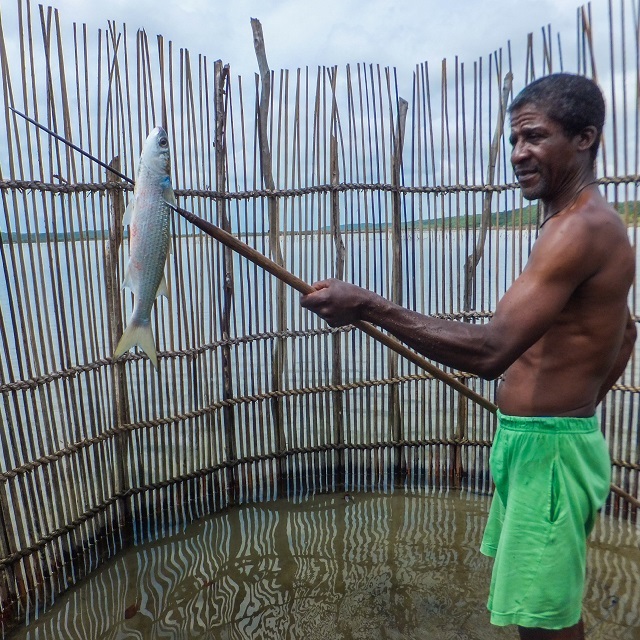 Together with a visit to the traditional Thonga fish traps, this is the ultimate Kosi Bay day trip!